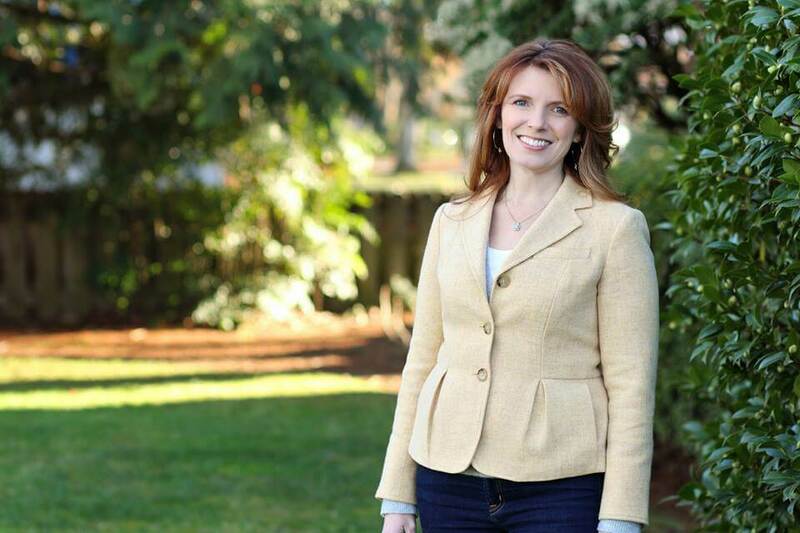 CANBY, Ore – Christine Drazan announced her candidacy for the Oregon House of Representatives, running on a platform of improving graduation rates and reforming the state’s spending and budgeting process. The rural Clackamas County resident says she’s seen up close the need for reform, having served in positions at the local, county and state level. Drazan says that she has the background to hit the ground running in Salem and drive tangible reforms. In the 1990’s and early 2000’s Drazan was a top staffer to Republican leaders in the legislature but has since focused her time helping in local schools and working with small businesses and non-profits statewide. Drazan is running for the House District 39 seat being vacated by Representative Bill Kennemer who announced last month that he will not run for another term. She says that Kennemer and his wife and long-time aid Cherie leave a big void. “Together they’ve served our county with integrity and commitment. We are fortunate to have been so ably represented for so long, and I will work hard for the citizens of our district, to continue in this tradition of service,” Drazan said. A fourth generation Oregonian, Drazan lives in rural Clackamas County with her husband Dan and three children. In addition to her many volunteer activities, Drazan was appointed to serve on the Canby School District Budget Committee and is currently serving on the Clackamas County Planning Commission. Professionally, Drazan is the Executive Director of a statewide nonprofit that supports the preservation of Oregon’s history and culture. In her free time she enjoys traveling and adventuring with her family on Oregon’s rivers and beaches or hiking and camping in our state and national parks.